A total of eight private rooms, each ingrained with the essence of the Japanese tea ceremony – a favored practice of founder Teiichi Yuki. Enjoy once-in-a-lifetime Japanese cuisine with your loved ones in a relaxing, luxurious atmosphere. We regret to inform you that we do not accept direct reservations from first time guests. 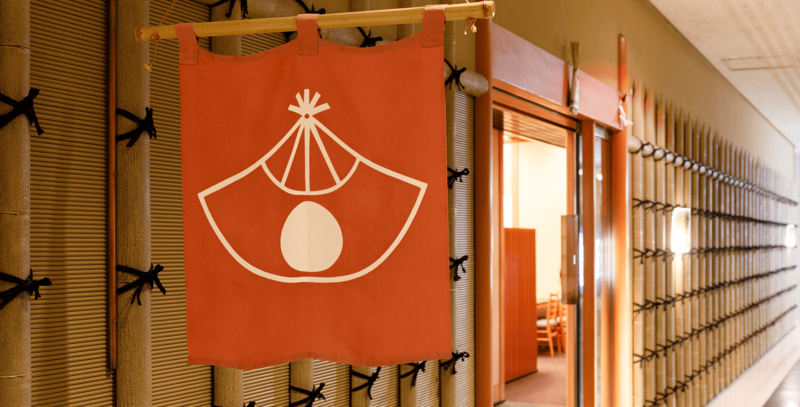 Reservations are accepted for guests introduced by a member of the Tokyo Kitcho Honten, or by joining Diners Club's "Japanese Restaurant Plan" service. Chef’s choices are available only during lunch and dinner. Please let us know if the reservation is a special occasion (celebration, anniversary, etc.). We would be honored to help in any way we can. Step into another world. 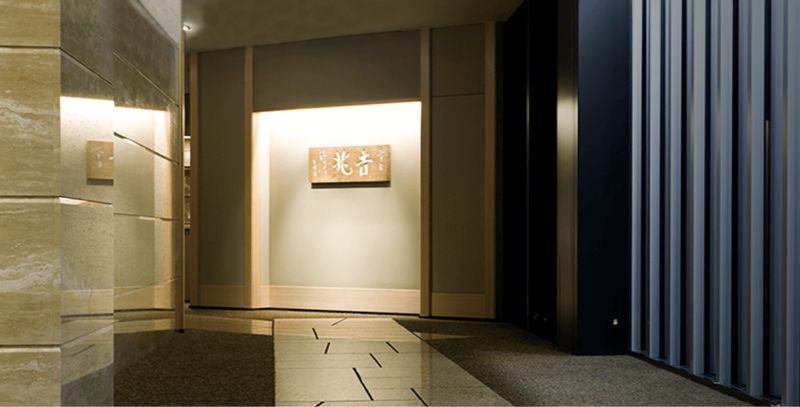 A tranquil escape from the bright lights of Ginza. We offer authentic, traditional Japanese cuisine served in courses, as well as casual lunch options. Casual Kitcho dining with a wide range of Japanese sakes, as well as various wines and spirits from around the world. "Earnestly cater to the requests of our guests." This is the will of our founder, and it can be clearly felt upon a visit to Kitcho's Imperial Hotel restaurant. Renowned Japanese cuisine and meats are carefully paired with selected ingredients. Find a wine to match your meal with the help of our experienced sommelier, or choose from a wide range of drinks from around the world. 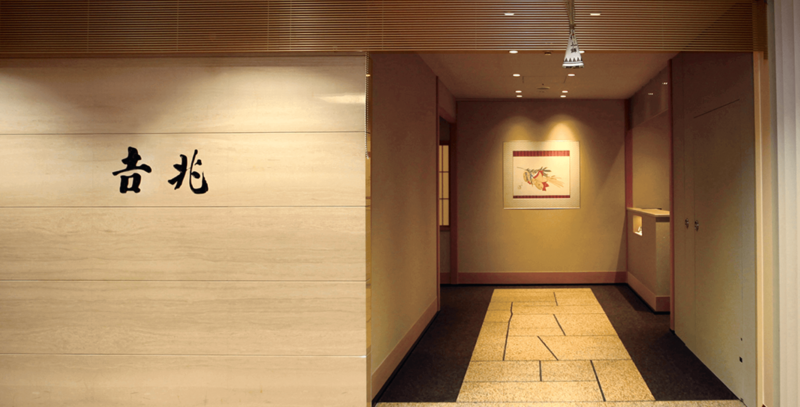 For many guests, Shougatu-ya Kitcho is the first step into the world of Kitcho restaurants. 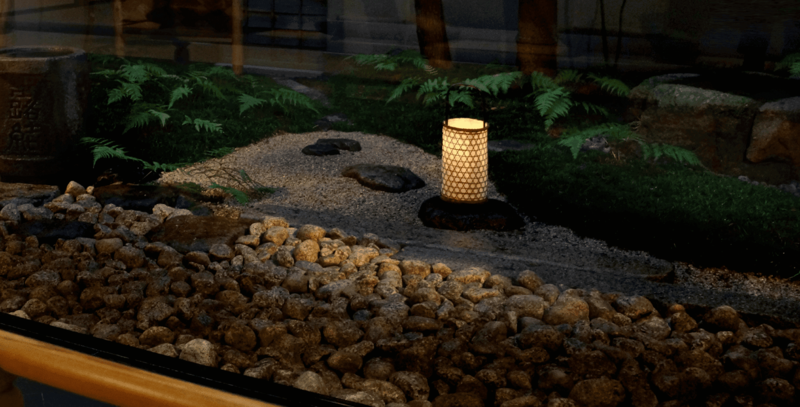 True Japanese cuisine in a casual atmosphere. 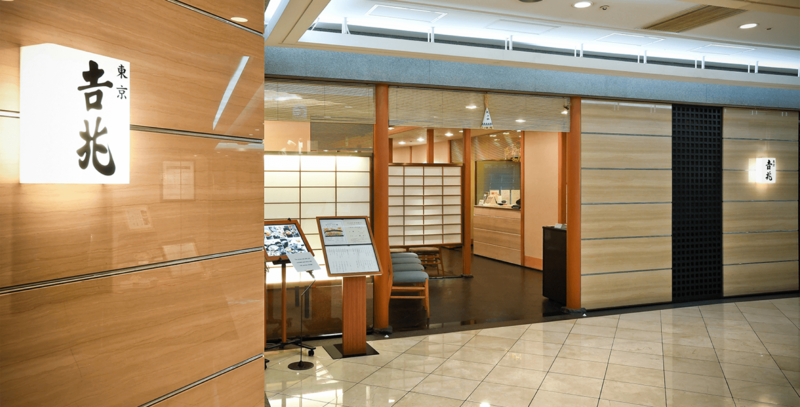 Closed according to the holiday schedule of Isetan Shinjuku. The Kitcho founder, Teiichi Yuki, was extremely fond of Kabuki Theater. Our Shokado lunch box, which can be enjoyed during the intermission, was designed by Teiichi himself. It is based specifically on the accessory box of Shojo Shokado, an Edo-era intellectual. Please enjoy the delicious seasonal food presented in the beautifully designed 4-way box. 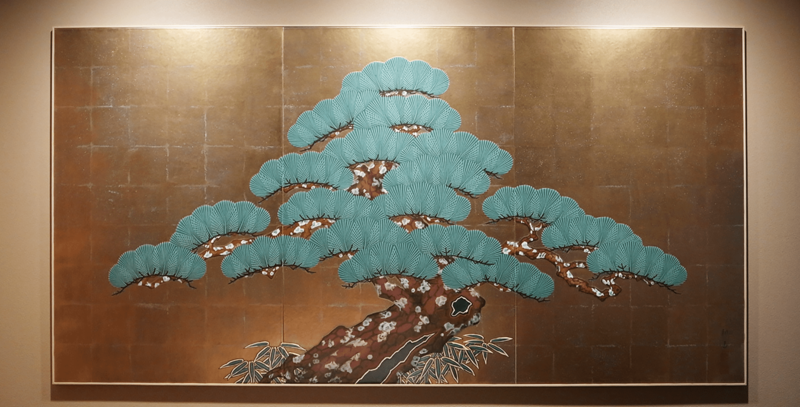 Located within the Kabukiza Theater, on the 3rd floor. Please use the escalator to reach the third floor and go straight ahead. Kabukiza Kitcho can only be accessed by theater guests. Lunch and Dinner Please enjoy our Shokado Lunch Box during intermissions. 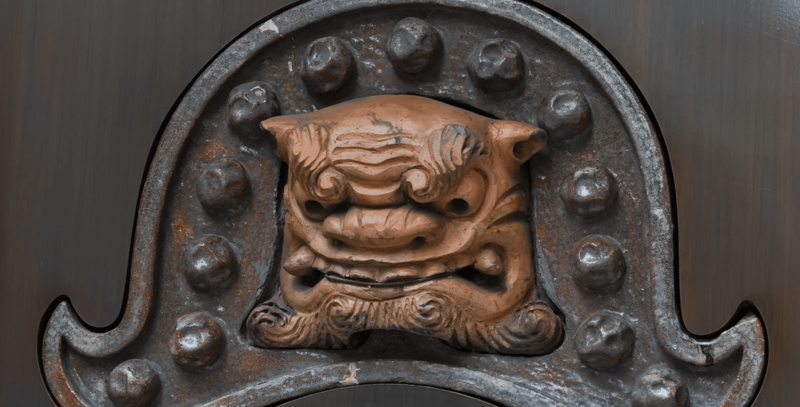 Closed according to the holiday schedule of the Kabukiza Theater (please contact us for up-to-date scheduling). To change or cancel the reservation you have made, please inform the restaurant at your earliest convenience. Changing or canceling a reservation may be subject to cancellation fees. Kindly confirm our policies before making a reservation. 2. Cancellation fees shall be as follows. To cancel your reservation, please notify us at least 2 business days in advance. A cancellation fee of 50 % shall apply to reservations canceled 1 business day before, and 100 % to reservations canceled on the reservation date. Copyright © Kitcho-Tokyo. All rights reserved.